Iran condemned President Donald Trump’s step last week as illegal. The Islamic Revolutionary Guards Corps (IRGC) is a powerful elite force which controls much of the Iranian state and economy. 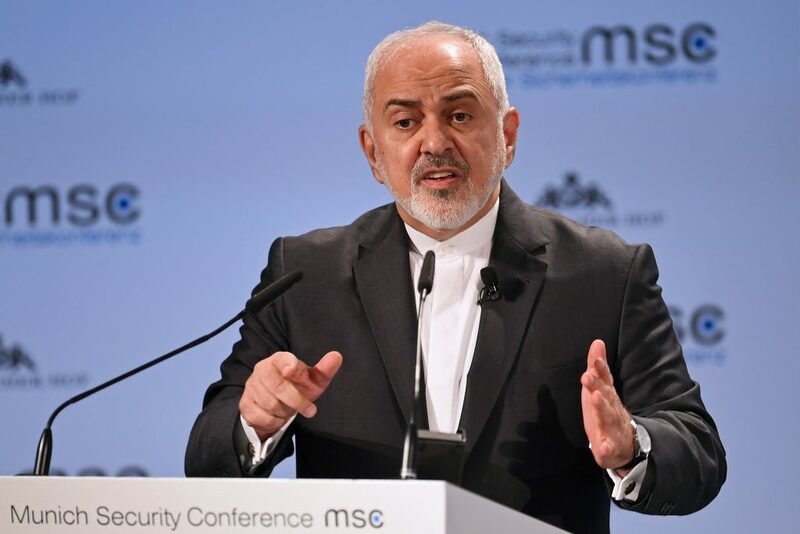 “We will send messages to foreign ministers of all countries to tell them it is necessary for them to express their stances, and to warn them that this unprecedented and dangerous U.S. measure has had and will have consequences,” Zarif was quoted as saying by state news agency IRNA.